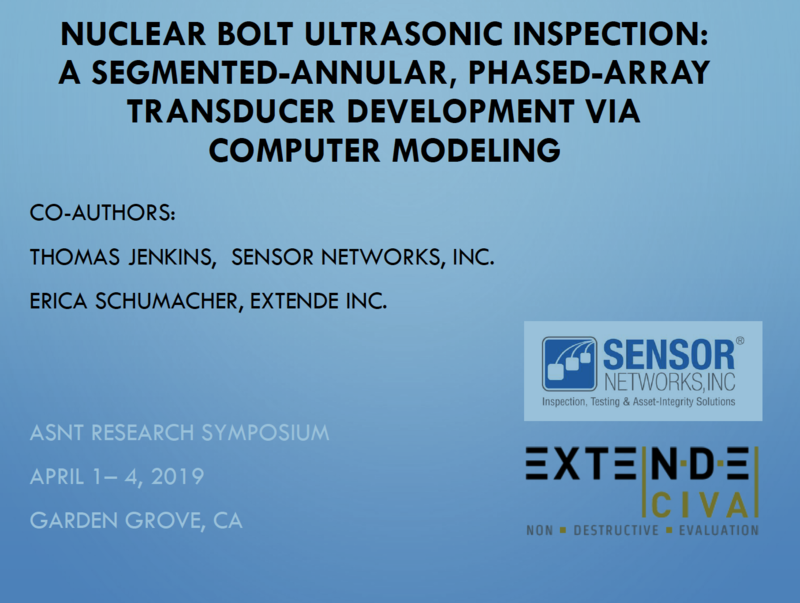 Computer modeling of the acoustic energy in phased-array UT examination of nuclear-vessel bolts saves time, money and increases both POD and inspection productivity. Long Range UT Sensor Adoption Presentation at NACE's CORROSION Conference. CORROSION 2019 is a highly-regarded trade conference sponsored by NACE International dealing with the issues of corrosion management and preventing its effects. Scientists, engineers, educators, researchers, vendors, asset owners and students alike come together and share their knowledge and ideas at NACE’s conference and trade show. 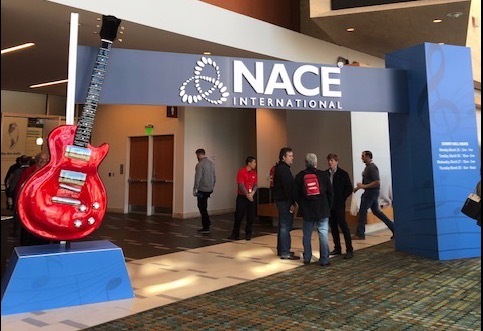 This year, SNI enjoyed a productive run at the NACE trade show in Nashville, Tennessee the week of March 24, 2019. Members of SNI's team gave a few noteworthy presentations at the show. 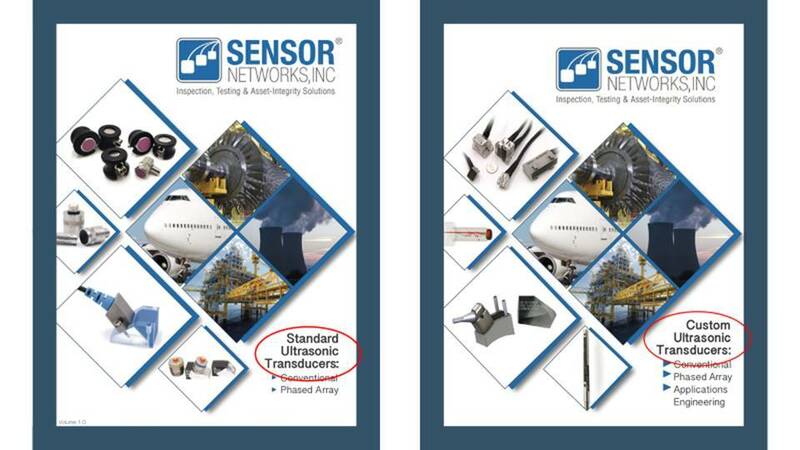 Have you checked out our new Standard and Custom Ultrasonic Transducer Catalog? 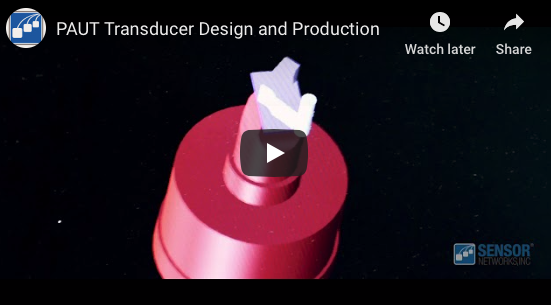 This new version boasts an improved layout and you'll find both our standard transducer solutions along with our custom ultrasonic transducer offerings. You'll also find case diagrams for all standard phased-array transducers. Our top-notch team has the deep level of knowledge and decades of experience needed to solve even your most unusual, demanding and complicated NDT projects. 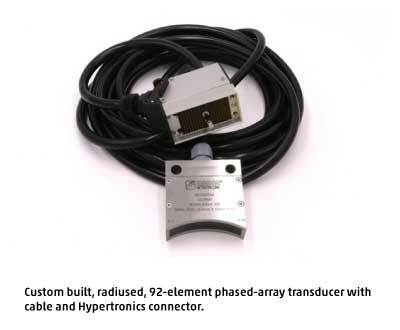 Our extensive range of customized and standard transducer options are compatible with every major manufacturers’ conventional or phased-array instruments, making a cost-effective, high performance solution always available to meet your specific application requirements. Recently, Sensor Networks, Inc. of Boalsburg, PA received a visit from a large user of PAUT transducers. As is customary, Mr. Jeff Anderson gave this special visitor a tour of its Boalsburg, PA factory to show the end user the many steps involved in making high-end, standard or custom PAUT probes. 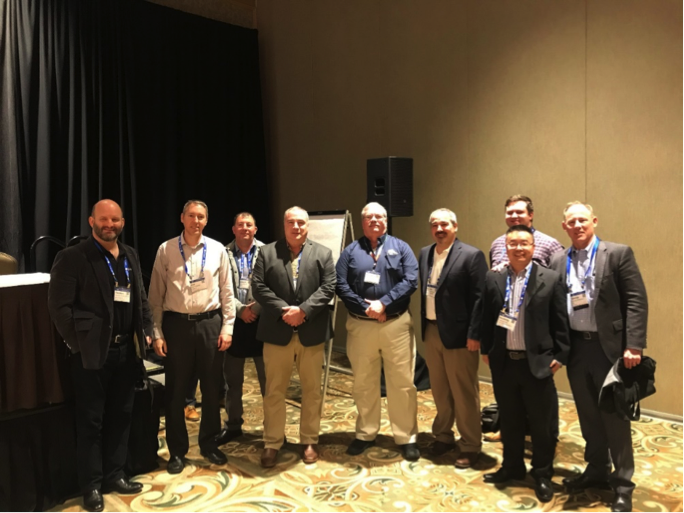 The American Petroleum Institute’s (API) Biennial Inspection Summit was held January 29 – 31, 2019 in Galveston TX. 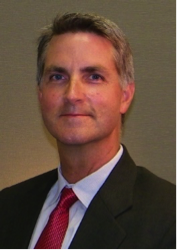 This year, Sensor Networks, Inc, (SNI) was proud to present at several technical sessions including a presentation on Long-Range Wireless Ultrasonic Sensor Adoption for Corrosion Monitoring and NDE Applications by our very own Steve Strachan. 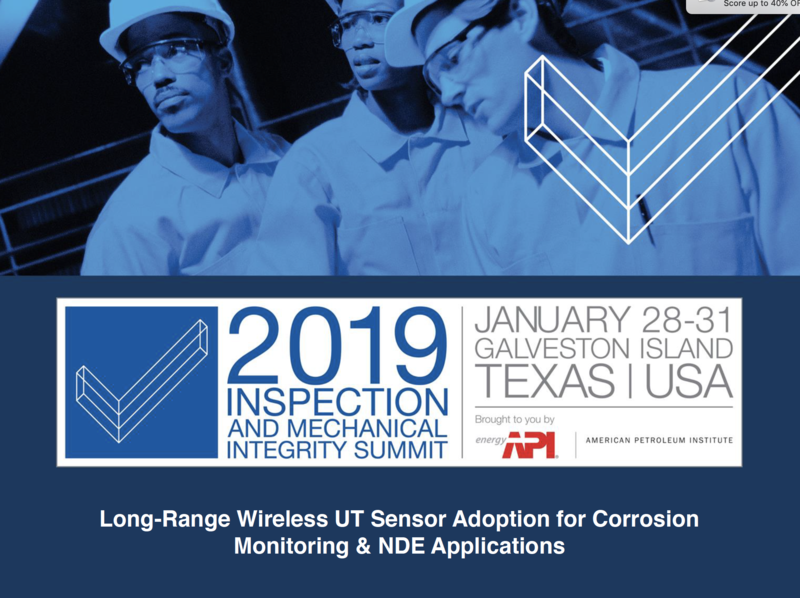 The American Petroleum Institute’s (API) Biennial Inspection Summit was held January 29 – 31, 2019 in Galveston TX. It was the largest API Inspection Summit ever with 1,767 attendees – up 26% from the 2017 conference. From Zero to Ninety-two Elements in Under One Week. Being in the safety-critical asset management business means we know urgency and know how important it is to our customers to have the assurance that everything works. Recently, we were in such a situation. The phone rang on a Saturday morning - on the other side was a panicked customer who urgently needed a solution. The caller had their bar-mill production line effectively shut down due to an isolated failure of their phased-array transducers in their automated bar-testing machine. 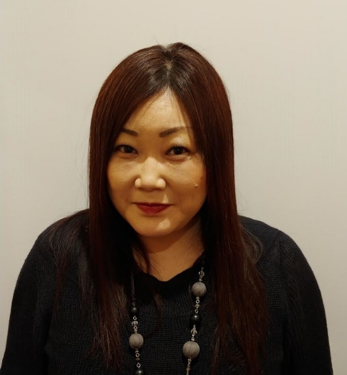 Their primary transducer supplier needed many weeks to respond to their request. 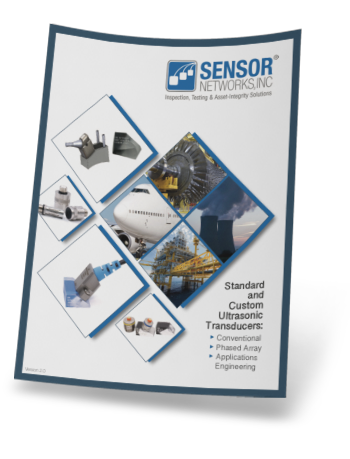 The customer was at a loss until he reached out to his network and learned about a boutique transducer supplier in Central Pennsylvania called Sensor Networks, Inc.